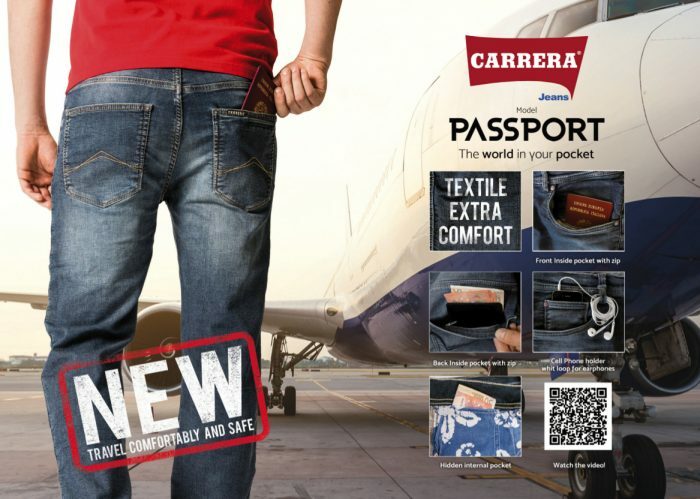 Introducing Carrera Jeans and Jean Leggings at Classic! Find your fit in a number of different colors and washes today! Men’s jeans as well as ladies Aloe Jean Leggings are available to see and try on for yourself in stock. Prices range from $79 to $89, which includes FREE pant length alterations from Lena’s Tailor Shop just down the road on Neff Avenue. Get the perfect length on us! Check out the 700 series for a more traditional style, or the Passport series for designer fit and comfort, with loads of little extras to separate them from your usual denim experience.